The conventional mortgage is what most people think about when it comes to home purchases. Yes, the standard 30 – year mortgage is still available, but there are some other options. Those other possibilities are not common knowledge, and learning about them is going to help in the final decision. 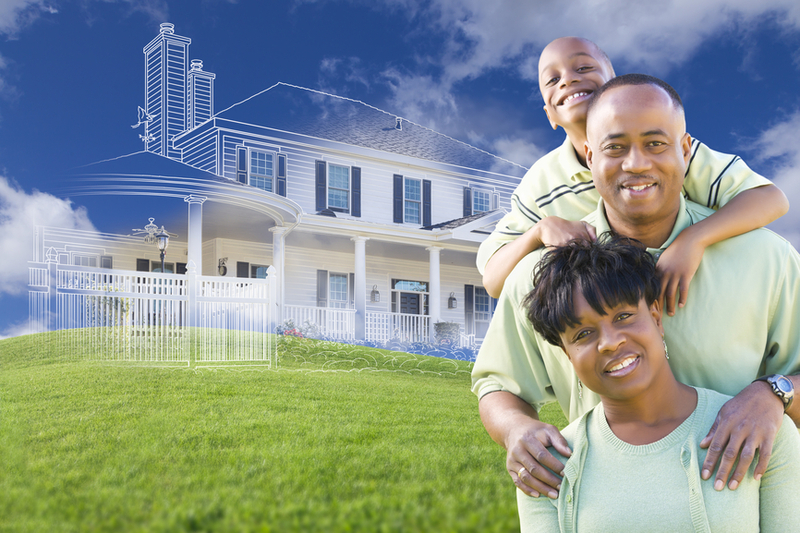 Countrywide has a nationwide network of certified housing counselors who deal with financial wellness. These professionals are part of a homebuyer education course, “Make Your Move”, that can provide the very best information about financing a house acquisition. Coach the plan member on how to avoid predatory lending practices. The last point is critical. Some unethical organizations prey on people looking for a house loan. Our financial wellness program is meant to teach a person how to avoid these sharks in the water. Our counselors are willing to go over a budget analysis with any plan member and help this person determine how much of a mortgage loan is affordable. There also people who are having trouble with current mortgage payments. Our counselors will be there to advise on how to get a loan modification, as well as tips on how to avoid foreclosure. We have other options with our financial wellness program such as bankruptcy counseling and medical debt assistance. What Countrywide wants to do is to tailor a financial wellness program that best fits the needs of and organizations workforce. Decision-makers of the prospective client are asked to look at all our various benefits. They may decide that student loan counseling is more important than financial education and ask for the former option. That is not a problem for us at all. We will place the requested benefits into the plan document. What we guarantee to all of our clients is excellent customer service and streamlined administration. Financial wellness plan members, regardless of what benefit is used, are going to get the very best. All our counselors give the Countrywide member priority. Our administration guarantees that help is immediate, and our nationwide network allows for counseling sessions to be scheduled close by. The convenience combined with the service is a primary reason why so many organizations are satisfied what Countrywide does for them. We will go the extra mile for our clients and their hard-working employees. What a person knows what to do the American dream gets closer to reality. Another part of the American dream is the ability to control family budgets and stay out of financial trouble. Our entire financial wellness program has the objective of allowing a plan member to better deal with debt payments, and stay out of real difficulties. We offer the kind of benefit that helps people deal with modern problems in a logical and sensible manner. We encourage decision-makers to contact us and find out how we can help their employees.